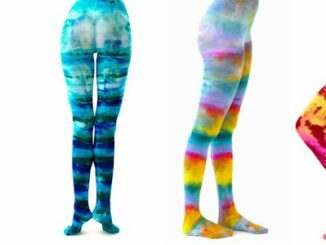 HomeTRAVEL TIPSClothes & GearTo Jeans or not to Jeans? After James Dean popularized them in the movie Rebel Without a Cause, wearing jeans became a symbol of youth rebellion during the 1950’s. Because of this, they were sometimes banned in theaters, restaurants and schools. For many, jeans are the quintessence of comfort. 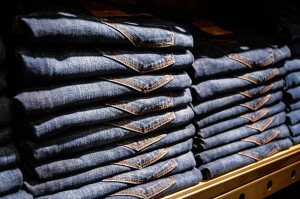 For others, jeans are mostly a matter of style and fashion. But nowadays, everyone has at least a few of these denim trousers that have been around since the 17th century. … or a hot, wet mess? On the other hand, jeans are very bulky and heavy to pack. No matter how hard you try, they can hardly be compressed. Also, the level of warmth provided by these pants can be a problem in warmer climates. Humid and/or rainy weather can transform your favorite trousers into a wet, stinky, uncomfortable nightmare. Jeans take forever to dry. 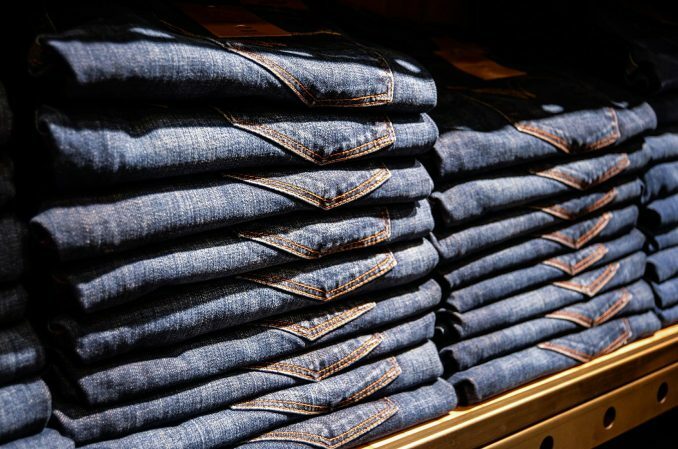 Should you decide to wash your denim, you will also come to that realization that the thick cotton jeans are made of is probably the longest fabric to dry ever made! Especially if you try to air dry it! Jeans are ideal. 1-2 pair, plus an extra pair on you as you travel, will allow you to go through the week without having to bother with laundry. 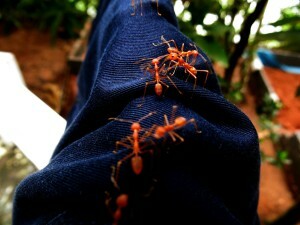 No time wasted on such a short getaway! Jeans are also great to pack as we often check a bag in this case. 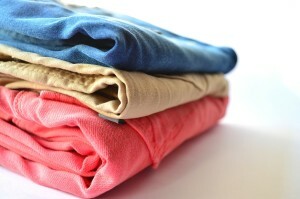 A more significant “rotation” of clothes to wear allows jeans to be washed and fully dry without the risk of running out of clean clothes to wear. It’s for all the trips that are not so long, yet not that short that it becomes really tricky. If you travel with just a carry-on luggage, packing more than a pair of jeans soon limits the available space. 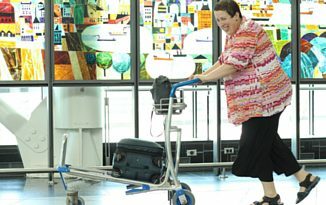 If you don’t mind checking a luggage, then you have a bit more wiggle room. 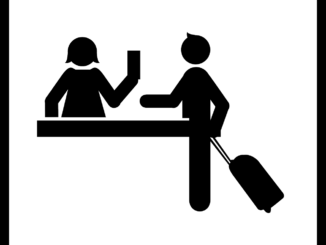 (But in the spirit of packing and traveling light – and reducing the risk of lost luggage -, this option isn’t the best.) If you plan on doing some toss-packing (check out this post for details about this luggage “method”! ), you might be able to make it with a carry-on only. In all cases, it confirms that packing is a science, and too often, not an exact one!